Always garage and covered. Summer use only. The car is in excellent condition, maintained regardless of cost. It runs and drives beautifully! Original engine and interior. 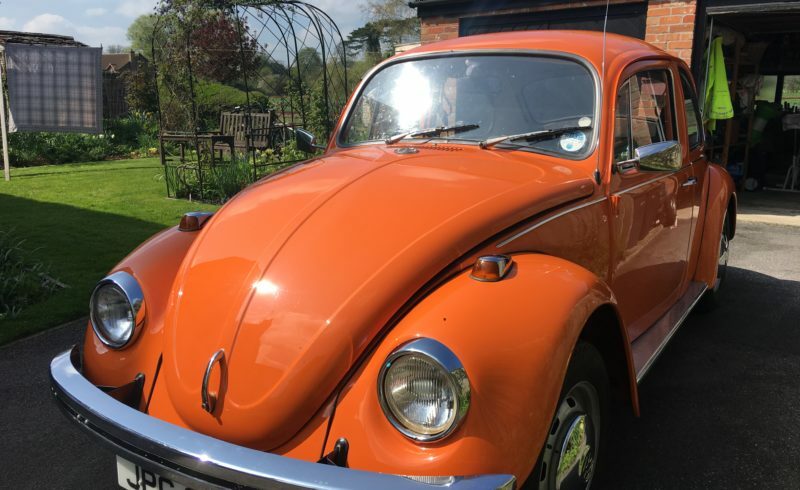 No rust, If you are looking for a Beetle….look no further… this is the one for you. Classic beetle’s are always in high demand as they are very popular back in the day and still are very popular now.